This unique building was built in 1827 and was completely renovated in 2010. Located between Charles and Louisburg Squares in Beacon Hill, it features 7 residences with Smart Home technology systems, professional management with concierge services, direct elevator access, in-unit laundry, private storage rooms, and rental garage parking. Conveniently located close to public transportation, restaurants, shopping areas, and hospital. Pet-friendly with restrictions. 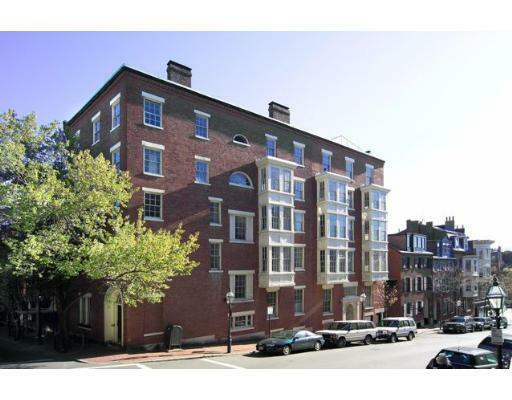 Contact us if you would like more info about one of the 108 Mount Vernon units below or another Boston condo on our site. Sign up for a free account to start saving all of your favorite real estate listings. 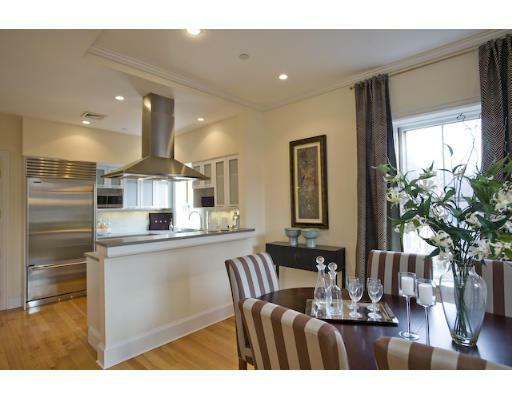 Beautifully renovated 3 bedroom/3 bath duplex residence in Beacon Hill's finest location. Large living room with soaring ceilings and gas fireplace, with charming uphill views toward Louisburg Square. Three generous bedrooms, each with full marble bath, and abundant closet space. Modern kitchen with SubZero , European appliances, and gas cooking. Hardwood floors, throughout. Central air conditioning. Oversized deeded storage room. Beautifully appointed enterance foyer and common areas. 100% owner occupied association.